12 March 2012/ RP: The European Commission wants more participation of the Caribbean in a programme designed to fund exchanges of students and researchers in African, Caribbean and Pacific (ACP) countries. The second call of the programme gives €2m (US$2,6million) to the Caribbean and Pacific states. This is the same amount that they received in the first call of the programme, launched in December 2010. The Intra-ACP Academic Mobility scheme which promotes higher education cooperation between countries in the ACP was issued on 10 February. NAIROBI, 12 March 2012/ Xinhua: Kenya, on Friday appealed to the European Union to give the East African Community (EAC) states more time to come up with a unified position on trading with Europe under the Economic Partnership Agreements. Prime Minister Raila Odinga said the Kenya stood to lose heavily in the current arrangement because all the other EAC states enjoy Least Developed Country status, earning their goods duty free access to Europe. 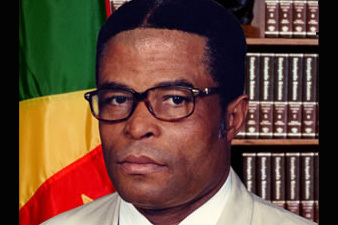 Brussels, 7 March 2012/ ACP: The ACP Secretariat has conveyed its deep condolences over the recent death of former Prime Minister of Grenada Hon. George Ignatius Brizan, who will be laid to rest in a state funeral on 16 March in the Caribbean country’s capital, St George’s. He passed away on 18 February 2012 at age 69. 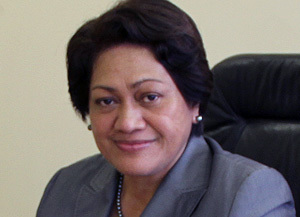 Brussels, 7 March 2012/ ACP: The Secretariat of the African, Caribbean and Pacific Group of States (ACP Group) welcomed its newest member, Chief Legal Counsel Ms Katalaina Maka Sapolu on 1 March 2012. 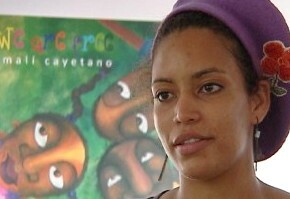 Brussels, 5 March 2012/ ACP: A children’s book and a film about a legendary Caribbean musician will be amongst several highlights of an evening dedicated to women, organised by the ACP Secretariat for International Women’s Day this Thursday 8 March. 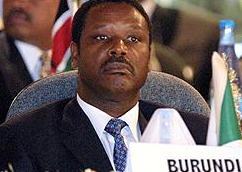 Brussels, 2 March 2012/ ACP: Former President of Burundi Pierre Buyoya will call on African, Caribbean and Pacific Ambassadors at the ACP House in Brussels this afternoon to speak on peace and security issues and to present his new book on inter-Burundi conflict and peacebuilding processes. 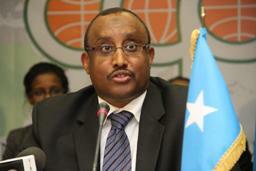 Brussels, 24 February 2012/ ACP: The ACP Group of States have declared solidarity with member country Somalia, supporting intensified efforts to reclaim national peace and stability after more than a decade of political transition. Harare, 22 February 2012/ AllAfrica.com: ZIMBABWE’S trade with the European Union increased by 36 percent last year, reaching 664 million euros from 488 million euros in 2010, the European Union Ambassador to Zimbabwe, Mr Aldo Dell’Ariccia, has said. Ambassador Dell’Ariccia said initial data on Zimbabwe-EU trade in 2011 showed improvements in both imports and exports. The ambassador was speaking at a seminar on the Interim Economic Partnership Agreement hosted by ZimTrade yesterday.